Using the imagination to exceed the expectations sometimes placed on people is the focus of a new play, “Wake Up Tomorrow,” which runs from 26 to 29 March at Toi Whakaari: New Zealand Drama School in Wellington. 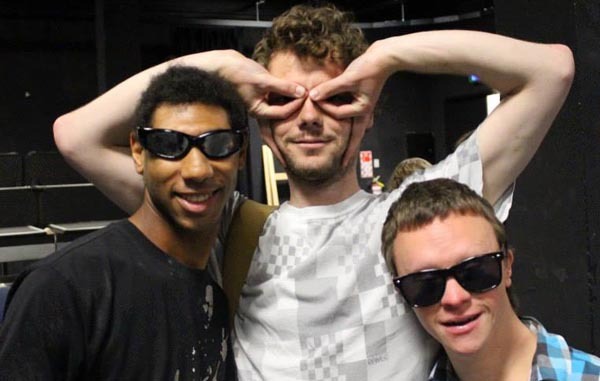 “Wake Up Tomorrow” is a collaboration between Everybody Cool Lives Here and Active, IDEA Services’ vocational arm for young people with intellectual disabilities. The show is directed by Sherilee Kahui, a second-year student in the Master of Theatre Arts in Directing programme, co-taught by Toi Whakaari and Victoria University. “The scenes begin in the ‘normal’ world of the plane and take us to a surreal, strange world,” Sherilee says. The idea for the production emerged last September when Sherilee was approached by Rose Kirkup, a Community Support Worker at Active, Toi Whakaari design graduate and the play’s production designer. “Rose knew that one of my second-year projects would be a community project and so she asked me if I was interested in collaborating with Active,” Sherilee says. Thirteen of the young people at Active are acting in the play while another 12 have made props and costumes. Other crew include Toi Whakaari graduates Rowan Pierce (sound design/operator and graphic design), Lucie Camp (production and stage manager), Staci Knox (lighting design and operation) and Aidan Weekes (performer). Julie Sarros, Active Team Leader, also assists the actors. After the production’s workshops began last December, the play’s narrative emerged organically from the Active youth’s input. 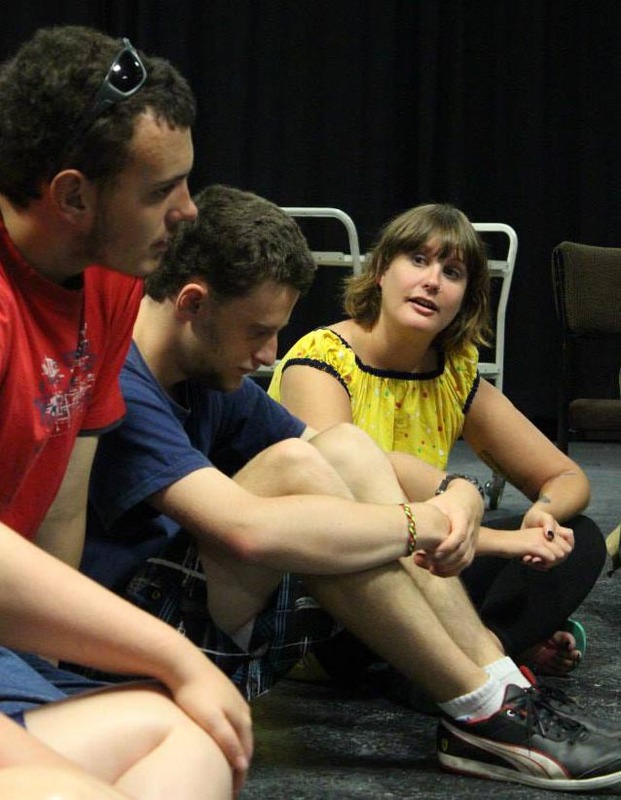 Sherilee has directed community theatre but “Wake Up Tomorrow” is the first time she has worked with intellectually disabled youth. She says it has been rewarding to watch the actors become more self-reflective and confident. Sherilee hopes the production encourages audiences to reflect on the message to be kind to each other. “Wake Up Tomorrow” (50 minutes) runs from 26 to 29 March at 7:30 p.m. in the Basement Theatre, Te Whaea: National Dance & Drama Centre, 11 Hutchison Road, Newtown, Wellington. Tickets are $20 (general admission) and $10 (concession) and can be booked online at Toi Whakaari or by calling the Box Office on 04 381 9250 during business hours. Original generation time 1.6168 seconds.